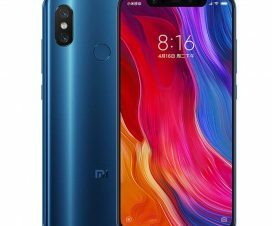 Xiaomi Redmi 6A and Redmi 6 starts receiving latest software updates. 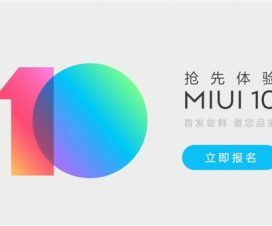 It is not the MIUI 10, in fact the update is based on MIUI 9 bringing performance improvements and bug fixes. Both the devices where announced running on Android 8.1 Oreo based MIUI 9 out of the box. The latest software update is rolling out over the air and brings the version MIUI 9.6.19 and 9.6.18 for Redmi 6 and Redmi 6A respectively. Here we have shared recovery ROM links of both the devices which lets you manually install the software without waiting for days before the OTA shows up on your device. 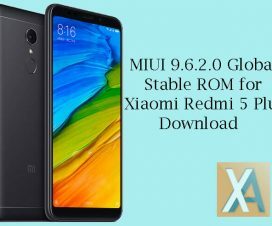 To update Xiaomi Redmi 6A and Redmi 6 to MIUI 9.6.18 and MIUI 9.6.19 respectively, download recovery ROM from above links and tap the below button for complete step-by-step installation tutorial. 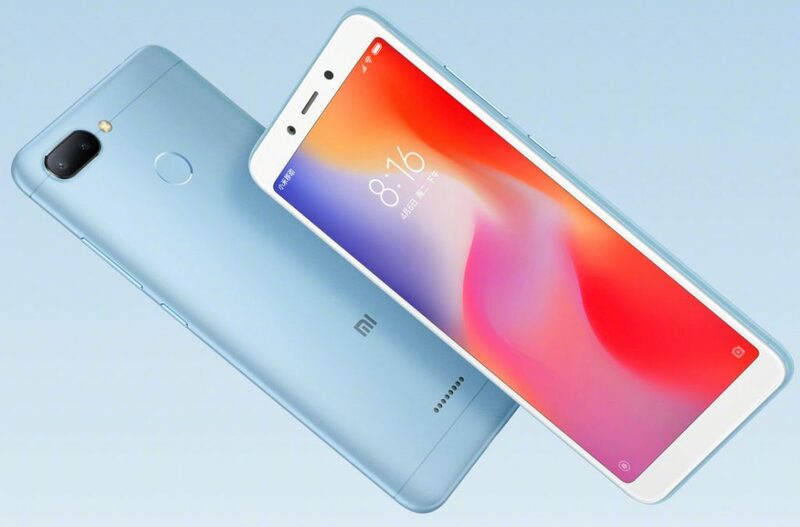 Xiaomi Redmi 6A and Redmi 6 already received the latest MIUI 10 stable update in China. This is because, both the devices have been selling in China for quite some time now. 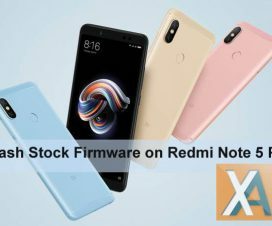 At the launch event in India, Xiaomi promised to roll out the stable version of MIUI 10 Global ROM for these devices, but the exact time frame was not revealed. But, one can expect the update happening very soon i.e. by October-end. The Redmi Y2 and Redmi Note 5 Pro are the company’s one of the first devices to get the MIUI 10 Global Stable update. Stay tuned to XiaomiAdvices as we will update once the MIUI 10 Global update is released for Redmi 6A and Redmi 6.